How to use Lavaloon air-raid Beatdown – 90% WINRATE! -before double elixir: use lumberjack to defend and counter push with lumber-loon. -Double x2 elixir: deploy lava hound at a corner. Then add a baby dragon and a mega minion. Don’t be panicked if they have an inferno tower or inferno dragon, depending on how much elixir you have, either put down electro-wizard or if you have limited elixir zap, and let your support troops finish it off. 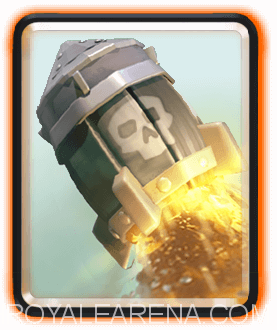 If they deploy a wizard of other ground units IN FRONT of the tower, once that ground unit is locked on to your lava hound, send in the lumberjack, and have your zap ready for a potential goblin gang or skeleton army. The best way to use this deck is to defend during the first two minutes, and then during double elixir build a counter push. This deck can require the sacrifice of a tower. Don’t be worried if one of your towers is down if you have a big push going. You have to ready to sacrifice a tower or ignore a push and rush in with your push. As the image shows, I usually three crown-with this deck. If your opponent is using a golem-beatdown, defend during the first two minutes by using mega-minion and lumberjack. However, during double elixir, counter the support units but don’t worry too much about the golem. 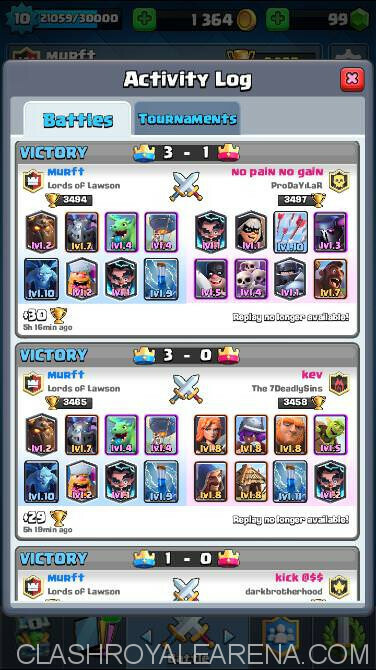 If you are going against a quick rush deck, involving elite barbarians, lumberjack, prince, or balloon, don’t be too worried. You can afford the loss of the tower or up to 1000 damage on your tower. Just make sure you don’t allow a three-crown. counter the prince with lumberjack and electro-wizard. 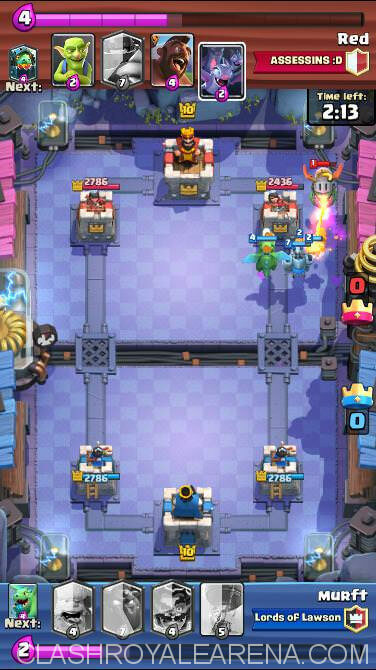 You can counter the elite barbarians with lumberjack + mega minion, or mega minion + baby dragon if you are able to take some tower damage. In this battle, I was going up against a hog deck. Even though my opponent had inferno dragon, the lava pups and mega minion still did MAJOR damage to that tower. During sudden death, I was forced to sacrifice some tower health but ended up getting the three crown. Don’t be afraid of the inferno. Your lava hound will burst into lava pups when it is killed, potentially killing the inferno. 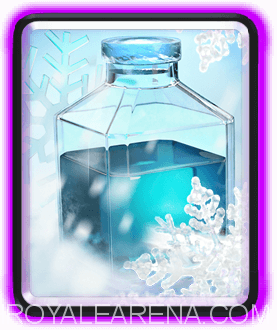 This deck is also GREAT for the triple elixir challenge. Also, use lightning instead of electro-wizard. 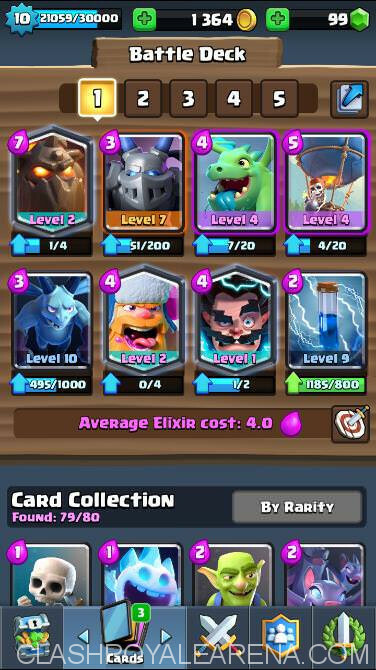 I suggest using both rocket AND lightning, since lightning is useful against inferno, and the rocket is good against a witch, wizard, executioner, musketeer, three musketeers, spawners, and can get good tower damage. 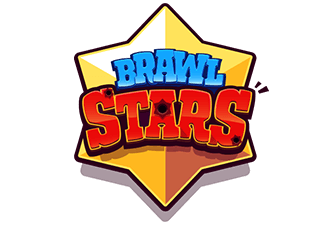 2) Do not make the first move at the start of the battle: Wait for your opponent, then counter and build a counter push, you will become up elixir and you have potential to gain an elixir and damage advantage. 3) Watch out for three musketeers, and other heavy damage cards. >> Don’t panic, remember you have a rocket and lightning. 4) Remember to deploy balloon; remember, this is your main damage card. 1) Deploy the baby dragon late, so its focus is on the minion horde and not the tower. 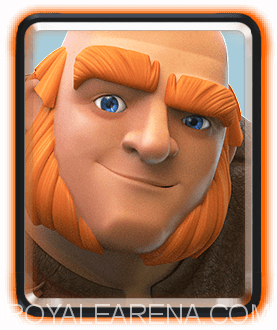 2) Use zap + electro-wizard if they are on your side. 3) Use zap to stun/weaken the hoard. 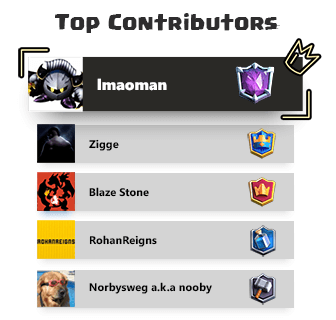 4) If they are locked on to you lava hound and your baby dragon is out of rotation use mega minion. 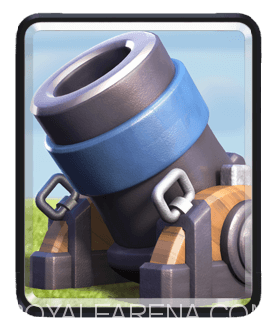 1) Use lumberjack or electro-wizard to prevent the siege unit from reaching your tower. 2) Rush in with the mega minion and minions. 1) Use lumberjack to destroy the support units. 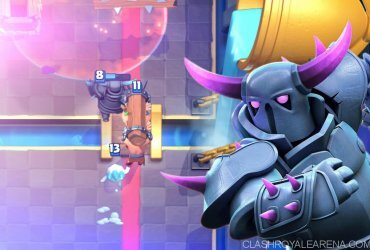 2) If it is sudden death and you have destroyed the support then rush opposite side, since the giant and royal giant are both slow units. 3) If it is not sudden death, then if their king tower is low then ignore the tank, counter the support, and rush the king. 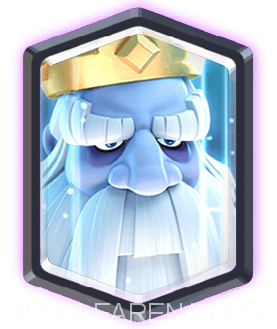 4) If their king is not low, then use lumberjack and electro-wizard (the electro-wizard is only used if needed) to destroy support units, counter the tank with mega minion and/or minions, and build a counter push. 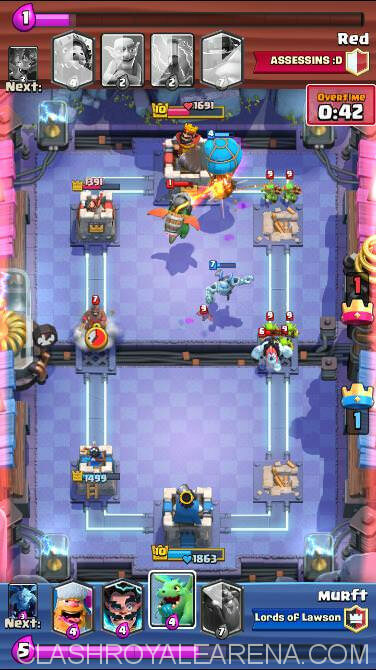 1) Counter the hog with the lumberjack, and then deploy a balloon, so that the lumberjack’s rage will rage the balloon, and you have a very good counter push. 2) Build up elixir using counter pushes and positive elixir trades and then do one huge push. Remember: The best way to use this deck is with strong pushes.